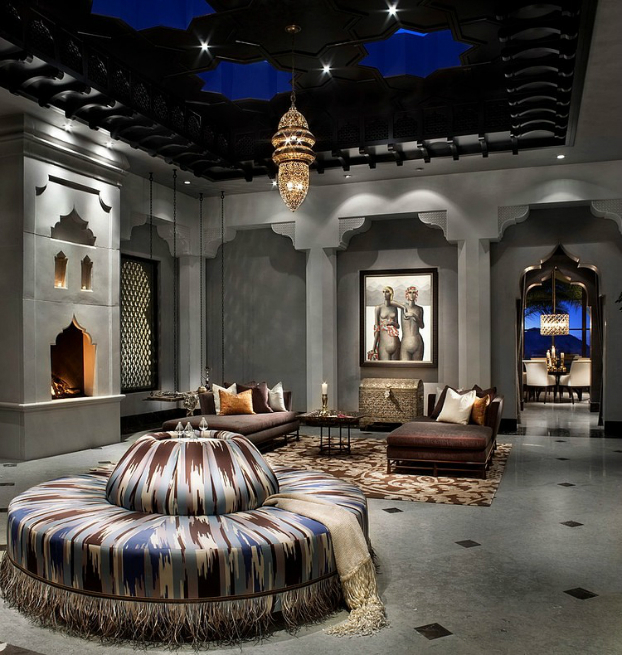 Spectacural Moroccan Style House in L.A. 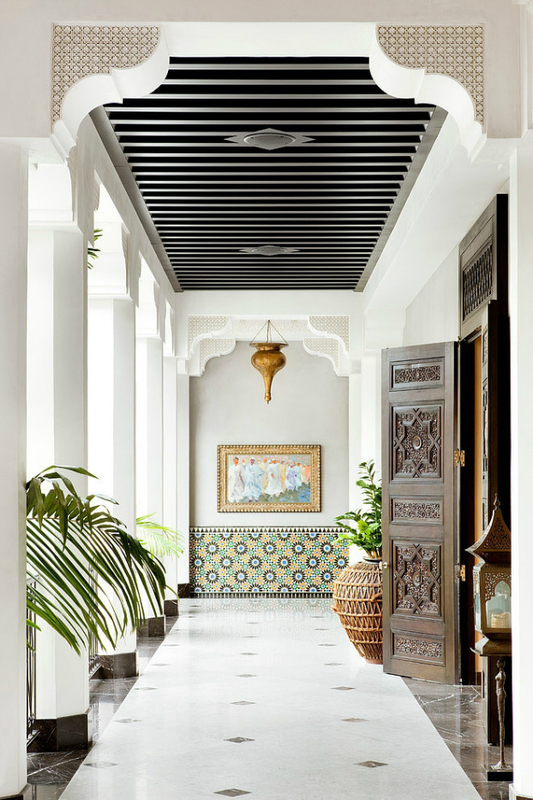 Elegant and spectacular is what can best describe Casbah Cove. 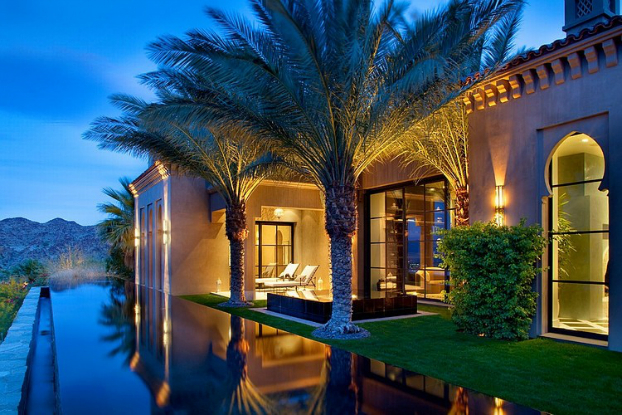 This magnificent house is situated in Palm Desert on top of a hill. 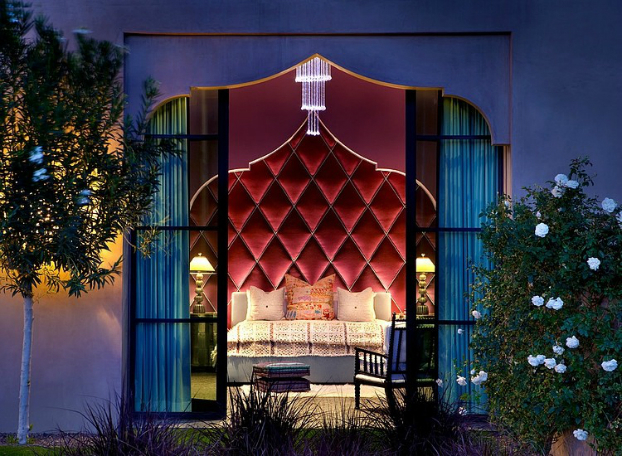 The most outstanding feature of the housing is its rich and authentic Moroccan styling and décor. 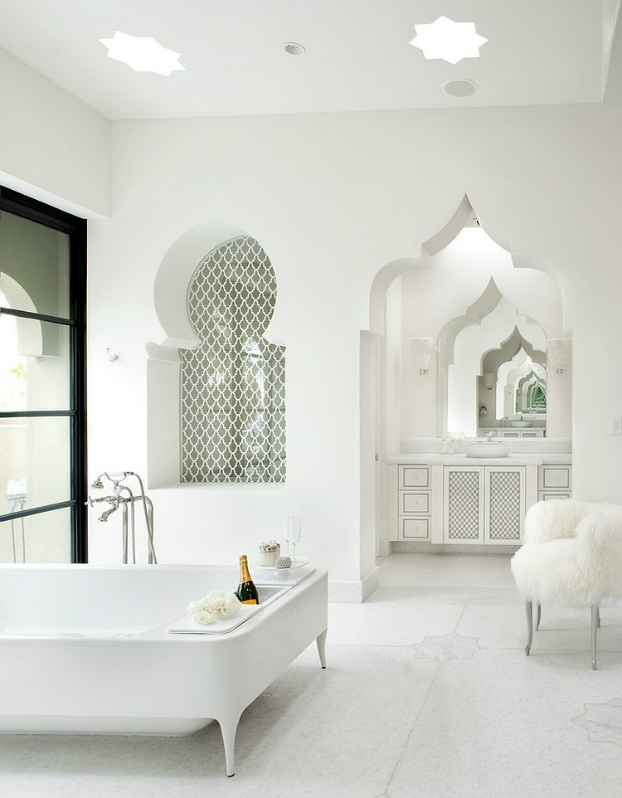 The high end designs and finishes that dominate the house have been designed by Gordon Stein Design. Gordon Stain is not new to designing high-end homes. 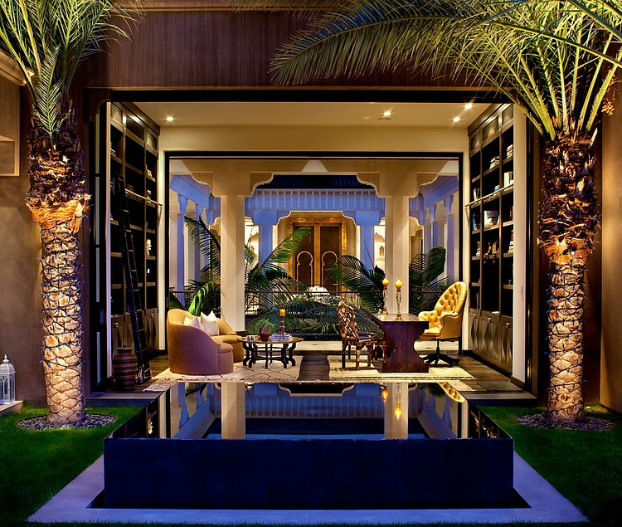 He has not only designed His remarkable home in Palm Desert, but has also been involved in many architectural projects in Europe. 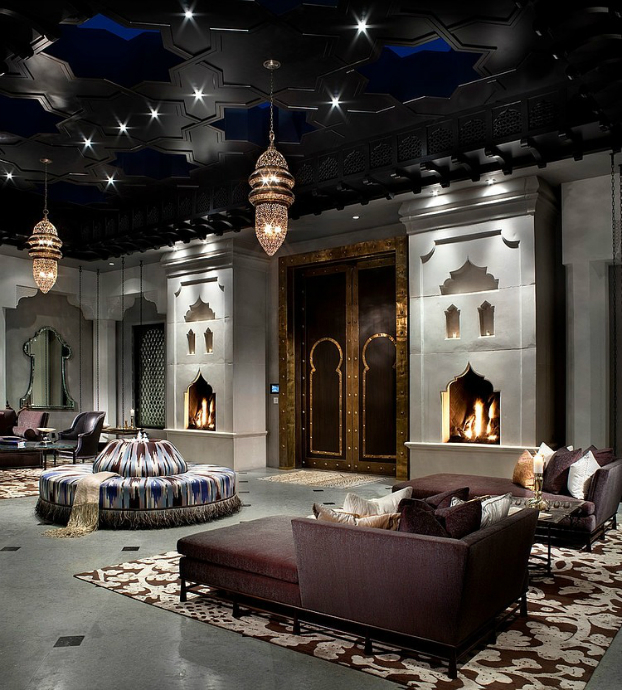 The end result of His work is always spectacular and luxurious. 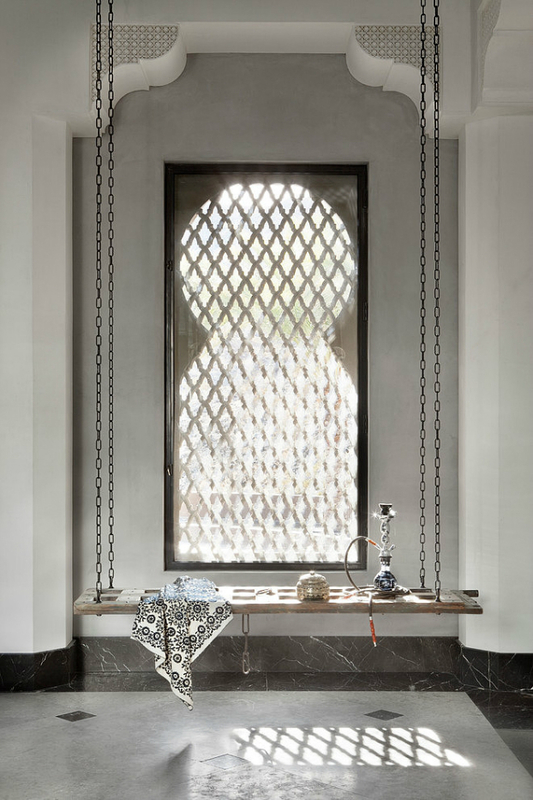 Moroccan design and styling is known for its dazzling finishes. 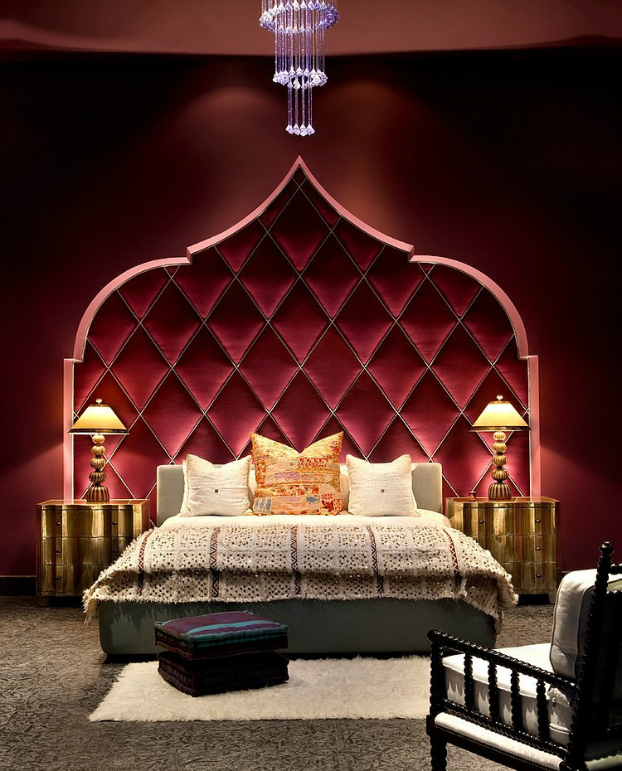 The vibrant colors alongside the vivid designs from the Middle Eastern region always bring out a vibrant appeal. 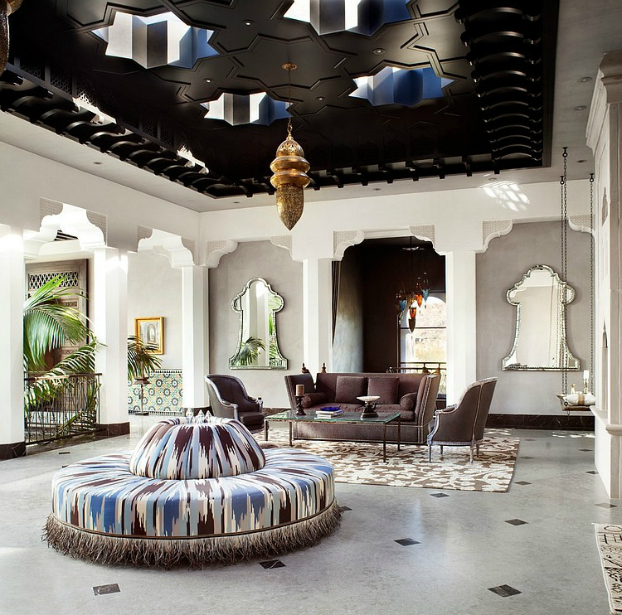 The authentic Moroccan traditional patterns as well as the unique decorations are well represented. The home styling is inspired by the African sunrise which is displayed through the use of vivid and bright rich orange and red colors. 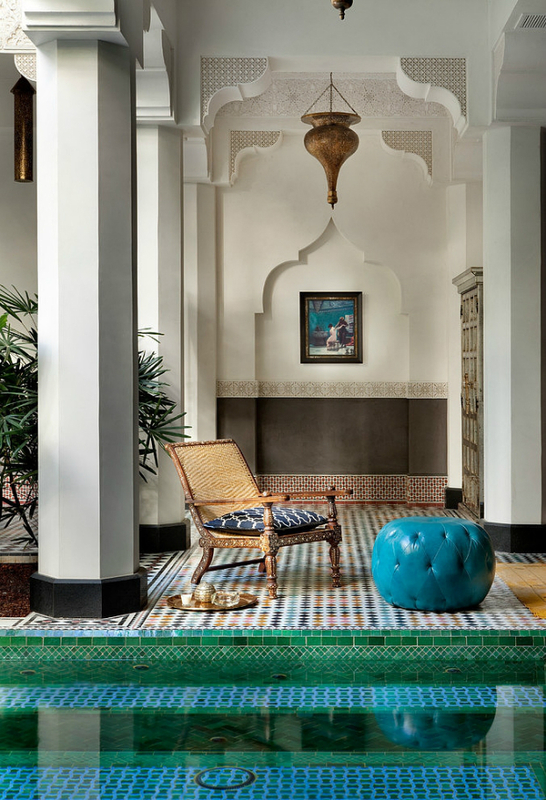 The use of blue and green colors is aimed at creating a cool and calm ambience that is symbolic of the ocean found in the region. Rich silver, yellow, light brown and golden color tones are also used as a way of portraying the vast sandy desert. The designer went into great lengths to ensure that even the littlest detail is well presented. This took many months of painstakingly carving brass, stone, plaster and wood. 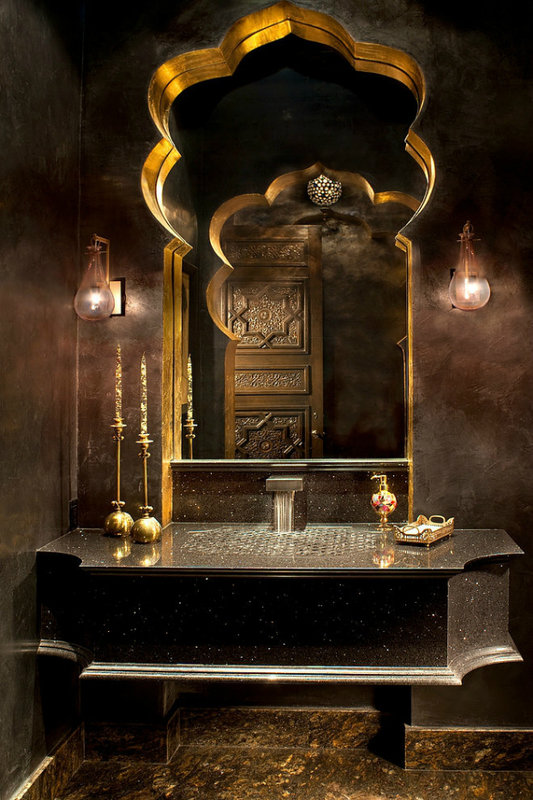 Use of black granite on the bespoke tiles, archways, lanterns, windows as well as the saline water pool brings out the most magnificent home. The salt water lap pool that stretches seventy five feet is not only a marvelous sight, but also brings out a breathtaking and awesome ambience. 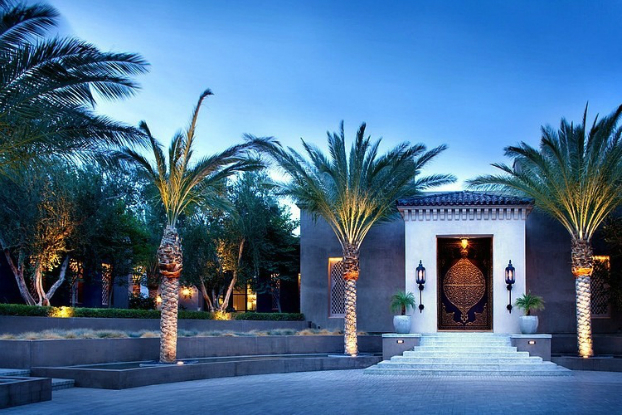 Anyone looking for the finest and most elegant home will without a doubt find this Moroccan styled home a remarkable piece of design and architecture.